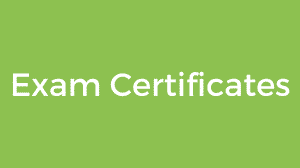 Certified translations including postal delivery at an affordable price. Certified translations from our partner are recognized by all authorities in Germany — the translations are carried out by court-sworn translators. Sometimes a simple translation is not enough; it needs to be a translation that is approved and sealed by the German authority. By German law, only a sworn appointed translator for the language in question may deliver a certified translation. A translator is either officially sworn-in at a local court or publicly appointed. Additionally, translators must prove relevant qualifications before they are sworn in/ publicly appointed. Sworn translators in Germany are translators who have taken a oath at a local or regional court. They have a duty of confidentiality under the German Code of Civil Procedure (in German: Zivilprozessordnung) as per § 189 Sec. 4, and must faithfully and dutifully translate the written text into the German language. You can be sure that German authorities or courts will not reject your official document due to an improper translation. 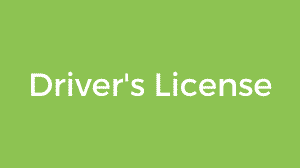 For many official documents that need to be handed over to a local authority in Germany, translations often need to be done by a sworn translator. According to § 142 Sec. 3 of the German Code of Civil Procedure, these certified translations have to be approved with the translator’s official stamp. The stamp must include the translator’s name, language(s) and address. The price for the translation will be displayed directly to you, without having to upload your document. 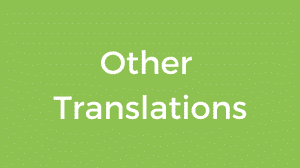 Before shipping your translation, you will be able to gain insight into the translation and, if necessary, arrange for corrections. 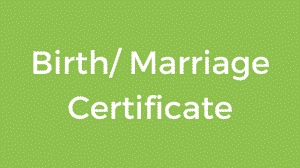 * In some cases, a certified translation needs to be legalized in a foreign country. This happens by adding a so-called apostille to the translation. 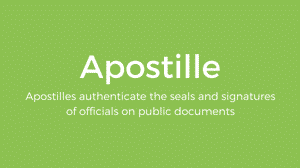 An apostille is therefore an additional step of certification. From translation to interpreting, big or small, simple or complex – with a large network of interpreters, translators and telephone interpreters, Lingoking is your one-stop shop for all language services. Uncomplicated, safe and easy!